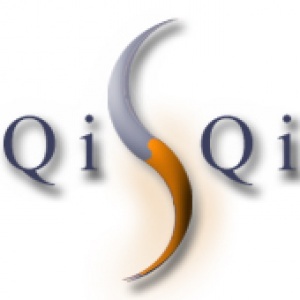 A SOFTWARE LIBRARY THAT ALLOWS YOU TO ADD FINGERPRINT BIOMETRICS TO ANY MOBILE APPLICATION. ONYX® is our patented software-based biometric solution that uses a device's camera to capture a user's unique fingerprint. 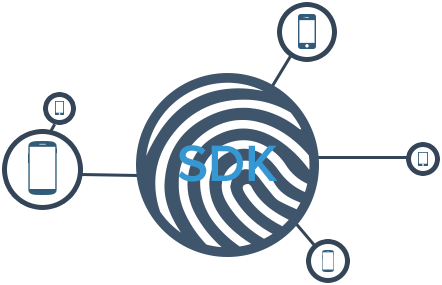 The ONYX software library is delivered as an SDK so developers can integrate with any application quickly and easily. Whether you are a law enforcement agency looking to put a fingerprinting solution in the hands of as many officers as possible or looking to harness the power of ONYX to secure your mobile banking, enterprise, or healthcare app, we have a cost effective answer. 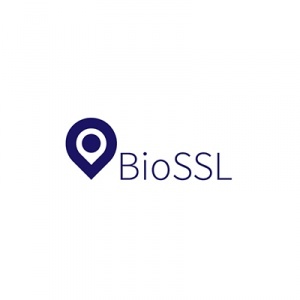 Looking to secure a website with the most widely used form of biometrics on the planet? We've got a solution for that as well. If your finger is dirty or it has a scratch, Onyx will still capture your fingerprint. Our patented image processing algorithms can compensate for damaged or partially obstructed prints because the collection is touchless, eliminating arbitrary pressure related distortion seen with touch-based sensors. Another inherent problem with touch-based sensors is pressure. 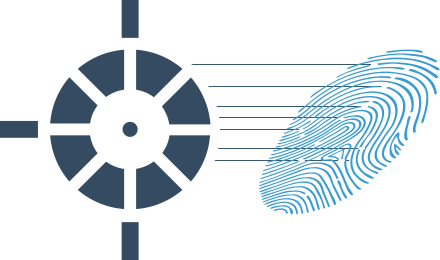 When various amounts of pressure are applied to a touch-based sensor the image collected can be distorted. Onyx's touchless approach removes pressure from the equation. We can reliably capture 99% of the population - regardless of age or skin pigmentation. By putting our focus on software, not hardware, we are positioned to take advantage of emerging technologies. 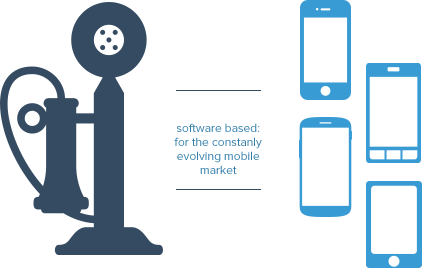 Unlike the more common hardware solutions, Onyx is entirely software-based, which gives us the ability to deploy it faster than those that are hardware-based. Because Onyx is a software library, we can bypass the manufacturing/warehousing/delivery/implementation issues our competitors are presently grappling with. Developers and manufacturers looking to incorporate biometric authentication into their devices and systems can easily integrate Onyx without having to incur the expense of developing purpose-built hardware and concerning themselves with form factor redesigns. 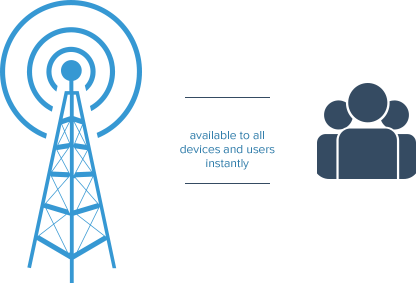 This reduces cost and integration time so that you can get Onyx in the hands of your users faster than with typical hardware based touch sensors. 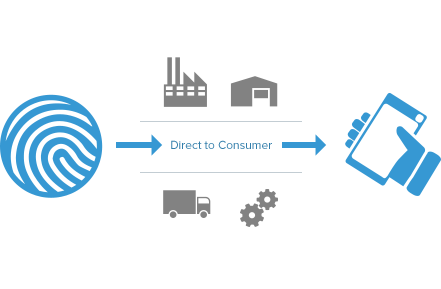 Onyx can also be integrated with your existing database/system. Any time improvements are made and fully tested, the updated software can be pushed out right away to your end-users over the air. 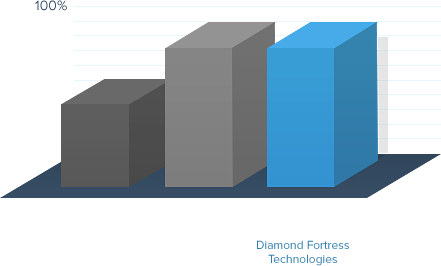 As hardware becomes more advanced, Onyx can capitalize on those improvements almost immediately. Of course, additional functionality and user improvements can be distributed in exactly the same way. Place the finger in view of the rear facing camera. 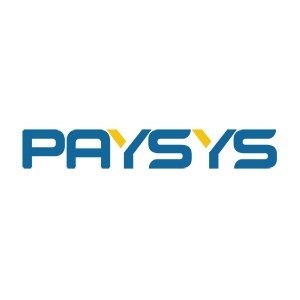 Paysys Labs is a Payments and Retail, Digital Financial Product Development and Project Management company located in Karachi, Pakistan. Paysys provides reliable and secure technology platforms that enable banks, telcos and other businesses to offer their customers a vast array of payment types, across multiple channels, anywhere at any time. Everest is an economic and value transfer platform, anchored in biometric identity, which is the world’s only device-free, globally accessible, self-sovereign digital wallet and payment solution. By leveraging blockchain and distributed storage technologies, Everest empowers banks, governments, NGOs, hospitals, businesses and other institutions to transparently and effectively exchange value with hard to reach users, especially the 5 billion users without smartphones, all while giving users the most control and privacy in the market. Digital Financial Services Lab (DFS Lab) is an early-stage incubator that supports high potential entrepreneurs refine, grow and launch fintech businesses in developing countries. Focused on empowering communities in sub-Saharan Africa and South and South East Asia, DFS Lab delivers mentorship and strategic advice to early-stage start-ups pioneering transformative business models that empower the poorest, profitably and at scale. It gives the highest quality entrepreneurs access to extensive networks and relevant, world class advice on how to build successful ventures that change the way low-income consumers interact with digital financial services. Funded by the Bill and Melinda Gates Foundation, the initiative is housed at Caribou Digital, a specialist in building inclusive digital economies. Caribou Digital is a research and delivery consultancy dedicated to building ethical, sustainable digital economies. Collectively we have decades of experience in delivering digital technology projects on the ground in emerging markets and researching the impact of digital platforms on primarily low-income users. The experts at Blake Consultants are passionate about information security, which addresses business needs to create trust between stakeholders. Blake Consultants understands that trust in business dealings is established through accountability and privacy, which in turn require the establishment of positive identity through verifiable signatures and confidentiality of information. 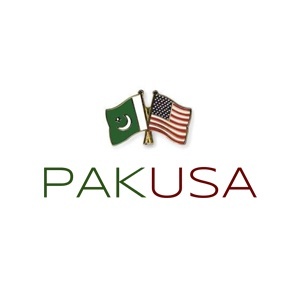 PAKUSA (pakusa.com) is a privately held business consulting firm, based in Hoover, Alabama (USA). We provide in-person, direct marketing, sales relationships and services to American companies that are looking for direct entry into a rapidly growing and underserved marketplace of 190 million people- Pakistan! PAKUSA is continuously looking to identify unique, innovative and critically needed Made in USA (and North American) products that can be directly imported and sold in Pakistan as well as other South and Southwest Asian countries. PAKUSA staff is multi-lingual (English, Hindi, Punjabi, Sindhi, and Udru) and are located both in the U.S. and on the ground in Pakistan. We are very knowledgeable in regards to the export approval process and very effective with in-country negotiations and follow-through on business transactions. PAKUSA is flexible in achieving secure business arrangements to include direct sale, licensing, shipping and payment arrangements. Their biometric technology platform makes possible the ability to produce and quickly deliver Legacy Touch Keepsakes, which have been developed by theirr team working with industry-leading jewelry designers. When an FD 1st Call user creates an identification record, the centerpiece of that information is the fingerprint. 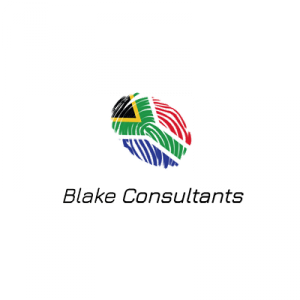 They are currently working on Integrating ONYX into their mobile application for ease of fingerprint acquisition and to help provide more accurate fingerprints of your loved ones. Crescent Memorial manufactures and provides quality products and services through local funeral homes. They have partnered with DFT to offer the Crescent Life Print Memorial Keepsakes. Created by using a combination of traditional jewelry techniques, modern technology and your loved one’s fingerprint they offer a physical touch to a loved one’s life, they are created from two-dimensional ink prints that are then replicated onto bronze, .925 sterling silver, 14k yellow gold, or 14k white gold. 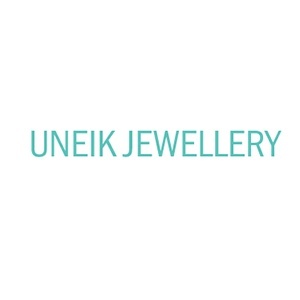 Uneik Jewellery provides precious jewellery pieces that capture moments in time. their name, their fingerprint or their hand or footprints. Capture your memory forever in beautiful Sterling Silver or 9ct Gold.